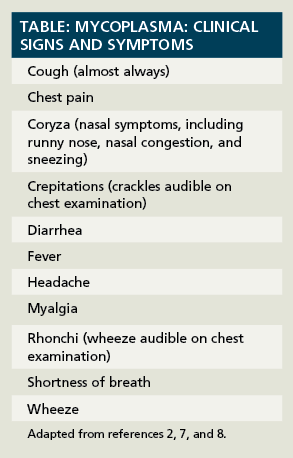 Lingering Cough: Is It Mycoplasma? When a patient has a lingering cough, the pharmacist should consider mycoplasma infection—a growing problem that can cause a multitude of concerns. Coughs that linger after a cold or sinus problem cause constant disruption in the home, school, and workplace. Often, these dry, nonproductive coughs become increasingly troublesome although other symptoms—fever, congestion, and fatigue—resolved days or weeks ago. The cough may produce more sputum as time passes. It prompts friends and relatives to say, “That’s quite a cough you’ve got there!” More often than not, the person ends his prolonged paroxysmal cough and says, “Well, it’s just a cough.” This stubborn cough persists for weeks, and plagues its victim and the victim’s family night and day. The diagnosis might be a common but overlooked cause of lingering cough: atypical pneumonia caused by mycoplasma. 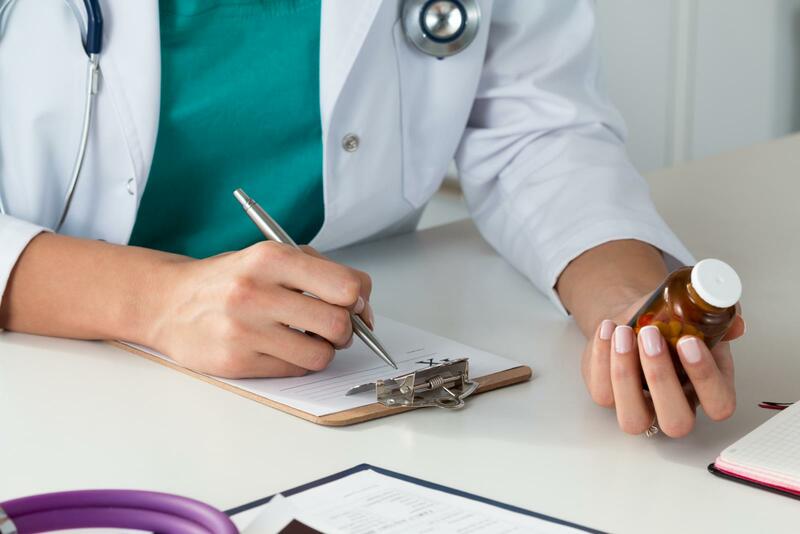 With the increasing realization that mycoplasma infection is a growing problem and occurs at epidemic levels, pharmacists need to heighten their awareness of this infection. The next time you overhear someone say, “That’s quite a cough you’ve got there!”, think about mycoplasma. Ms. Wick is a visiting professor at the University of Connecticut School of Pharmacy and a freelance clinical writer.